Shelayna is currently the British 800m champion and hopes to retain her title next year. Shelayna Oskan-Clarke was a talented athlete from the start and was a success through the junior ranks. In 2008, Shelayna came 5th in the 400m at the Youth Commonwealth Games. In the last couple of years Shelayna has excelled and competed at the World Championships in Beijing and at the Rio Olympic Games. 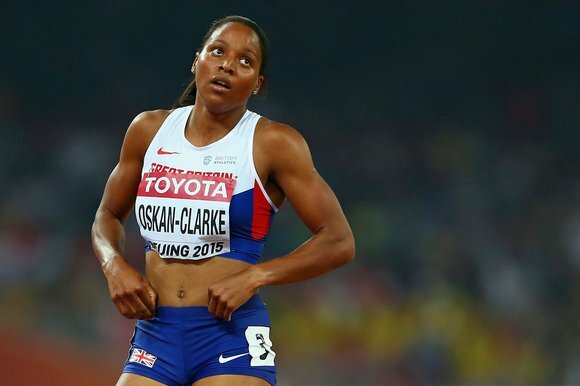 Shelayna Oskan-Clarke represented Great Britain at the Rio Olympic Games where she reached the semi-finals. She also competed at the World Championships in Beijing where she finished fifth running a time of 1.58.8. As the reigning British Champion, she hopes to retain her title and qualify for the World Championships in London 2017. We are delighted to be supported Shelayna’s journey and look forward to a bright future for this talented athlete.